Authentic Vision, innovators of mobile product authentication technology for product labeling and N2 Packaging Systems, LLC, leaders in cannabis packaging for medicinal and recreational cannabis products, are pleased to announce a new collaboration to add a copy proof holographic fingerprint to N2’s patented packaging and other packaging for cannabis products. Counterfeit products have become an increasing global problem impacting revenues, jobs and security for consumers around the world including the rapidly growing cannabis market in North America. Adding Authentic Vision’s secure labeling solution will enable customers to check they have authentic products using a simple mobile app. 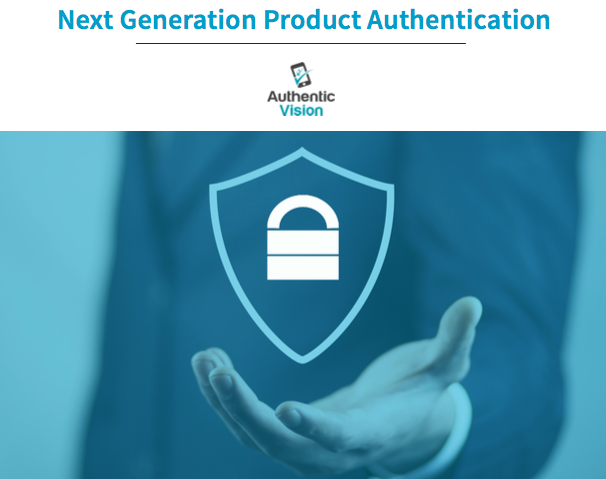 Scott Martin, CEO of N2 said, “In addition to Authentic Vision’s mobile authentication solution, the ability to track the product from seed to sale is vital to ensure the integrity of the product. This is also critical, should we need to alert users to any potential contamination in the production chain. Our collaboration with Authentic Vision is an important step forward in meeting not just the regulatory requirements, but in initiating a seamless and simple way of tracking products through the entire supply chain”. By using a simple mobile app, customers can scan the irreproducible Authentic Vision holographic fingerprint and know instantly if the product is genuine. N2 Packaging Systems offers innovative packaging solutions for the cannabis industry. N2’s patented process is cornerstone to their mission of collaborating with licensed, reputable businesses to provide a packaging solution that consistently delivers high quality product through a compliant, sustainable process. N2’s emphasis on quality control, product preservation, and compliance provides a superior packaging option that meets the needs of cultivators, regulators and consumers. Authentic Vision is a technology company based in Salzburg Austria providing a simple, cost efficient solution which protects brands and consumers from counterfeit products globally, while creating a secure digital bridge connecting brands, channels, technologies and consumers.